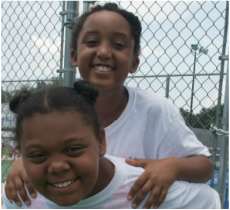 When you shop on Amazon Smile, and choose A's & Aces, Amazon will donate 0.5% of your purchase to A's & Aces! This is all made possible by shopping on smile.amazon.com. 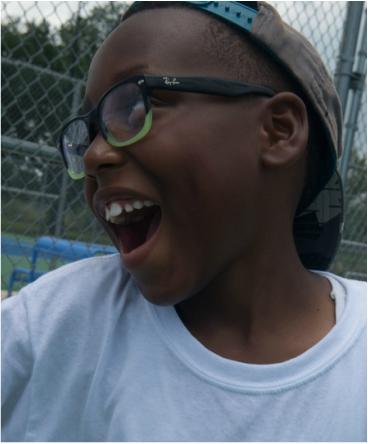 Read how easy it is to use Amazon Smile, and put a smile on our kids' faces too! 2. Sign in and Choose A's & Aces. The screen will look slightly different depending on whether or not you’re already signed into Amazon. If you’re already signed in, you’ll see a screen and can simply search for “A's & Aces” and proceed to step 3. 3. How to select “A's & Aces.” After signing in, type in our name to search for “A's & Aces”. A's & Aces will be listed in alphabetical order (on page 2 currently) and it will appear as “As & Aces” because Amazon does not use the apostrophe). When you search for “A's & Aces,” you will be given a list of possible matches. Press the "Select" button on the right to continue. Once selected, you will receive an email confirmation and you can begin shopping. 4. Begin shopping! Once you’ve selected our charity everything else functions the same. Shop for your favorite products or the perfect gift. You can checkout normally as well. 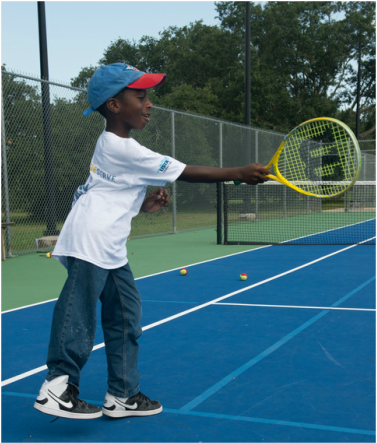 No extra cost is passed onto you – Amazon will donate 0.5% of your purchase to A's & Aces! 5. Share with your friends. After you’ve successfully completed a purchase on Amazon Smile you can share the news with your friends on Facebook, Twitter or via email. This option appears on the confirmation page after your order is complete. That's it. Happy shopping! 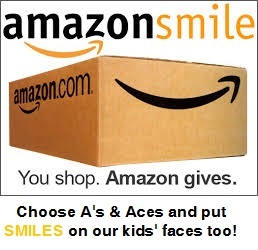 We hope you will take the opportunity to support A's & Aces with your purchases on smile.amazon.com. THANK YOU! 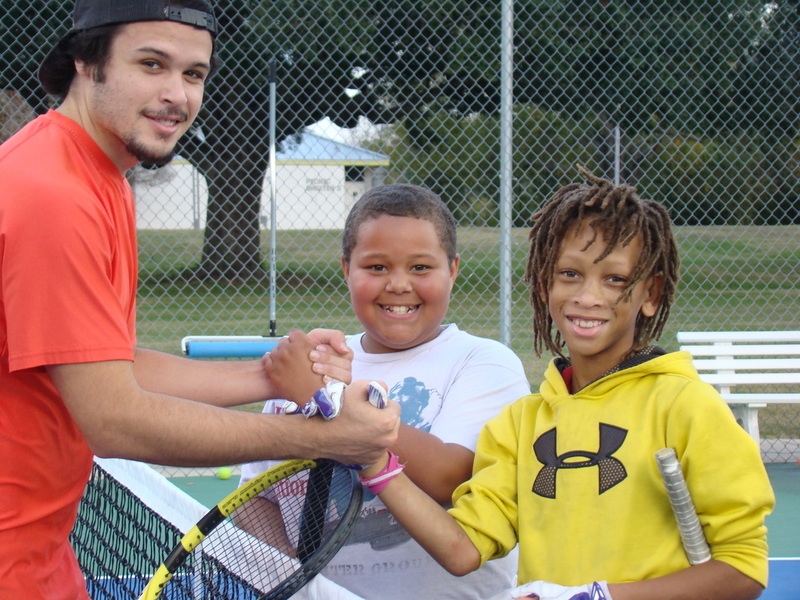 We applaud Amazon for their efforts to support charities like A's & Aces!